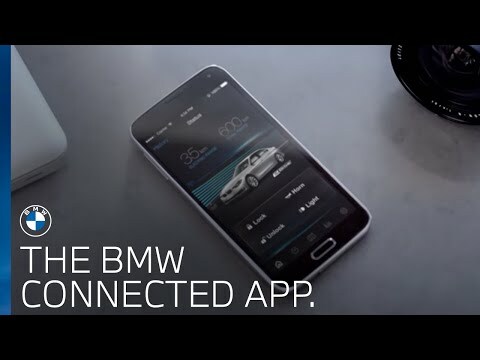 BMW Connected is a personal assistant which assists drivers in reaching their destinations relaxed and on time. Mobility-relevant information such as recommendations for optimal departure times are available remotely via smartphone or smartwatch and can be seamlessly transferred into the car. Connecting your phone to your BMW allows you to stay connected with it, even when your are not driving. For further information visit the BMW ConnectedDrive website.